This year, Sukkot fell closely after Shabbat. So, I wanted to serve festive and extra special food while still using up my leftovers from Shabbat. My mother gave me this recipe years ago. With so many leftover beets, I felt inspired to try and make it for the first time. I am happy to say that it was a hit! Zest or peel orange and lemon and squeeze the juice of both. Grate or mince fresh ginger root. Add honey, oil, salt and pepper. 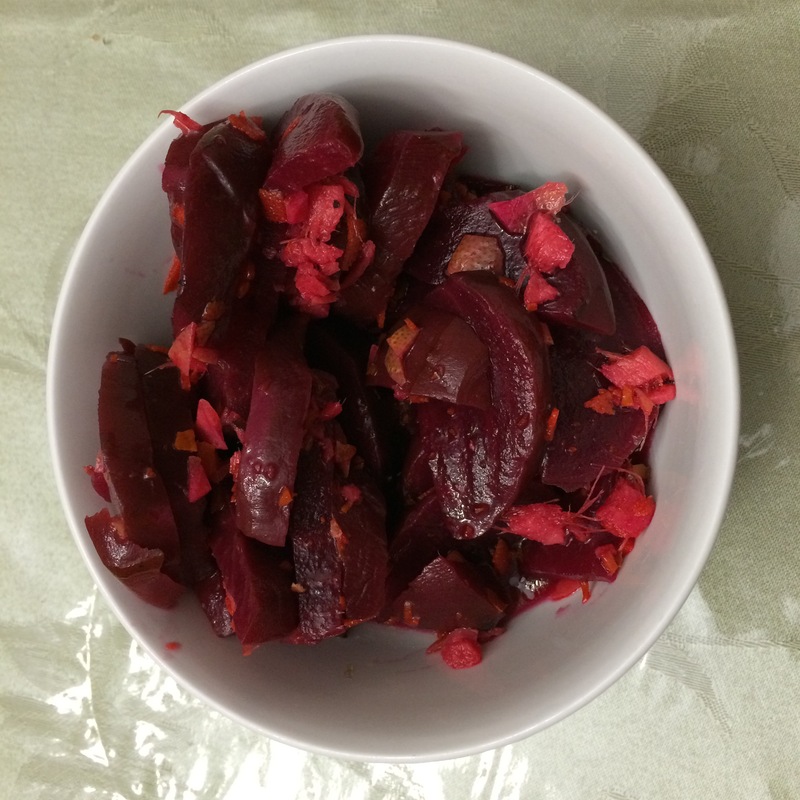 Blend together and pour over beets. 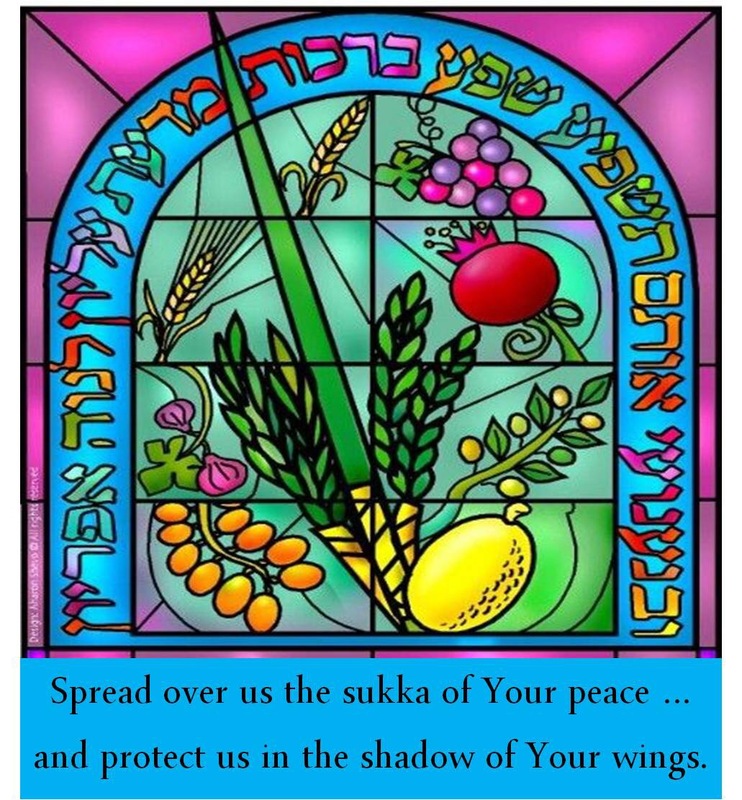 The holiday of Sukkot begins tonight. Rather than trying to get through Yom Tov (the holiday), I try to focus on having Yom Tov go through me. This too is an opportunity to savor the moment, in the moment. After all, we can never have too much simcha (happiness). I have lots of cooking to do! This soup is what we traditionally broke the fast with in my family growing up. Unfortunately, I am unable to continue the tradition with my family. Soup for Yaffa is more difficult to eat, and my husband doesn’t enjoy it either. So that leaves only Raizel and me. Soup for 2 is not as much fun. Sigh……. I am posting the recipe anyway, since it is tasty and part of my culinary legacy. When my mother made it, it was a labor of love and a work of art. My sisters make it every year. Sauté onions until translucent. Add the other ingredients and simmer until done. This can also be made in a crockpot or a pressure cooker. For the pressure cooker I recommend 10 minutes to pressure without the potatoes, release the pressure and then add the potatoes. Bring to pressure again for 7 minutes. Adjust the seasoning et voila, potato barley soup! This soup is meant to be white. White is the color associated with Yom Kippur and purity. On this day we are asking to have our sins forgiven and to be returned to a higher level of spiritual purity. Yom Kippur, the Day of Atonement begins tonight. 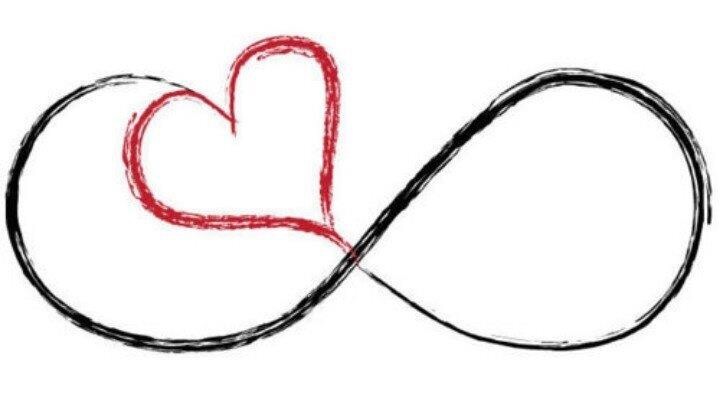 On this day we fast to nourish our spiritual essence that is always connected to God regardless of our behavior. May this Yom Kippur bring us forgiveness. May we all be granted a year of goodness, life, health and happiness. Tonight starts the holiday of Yom Kippur. 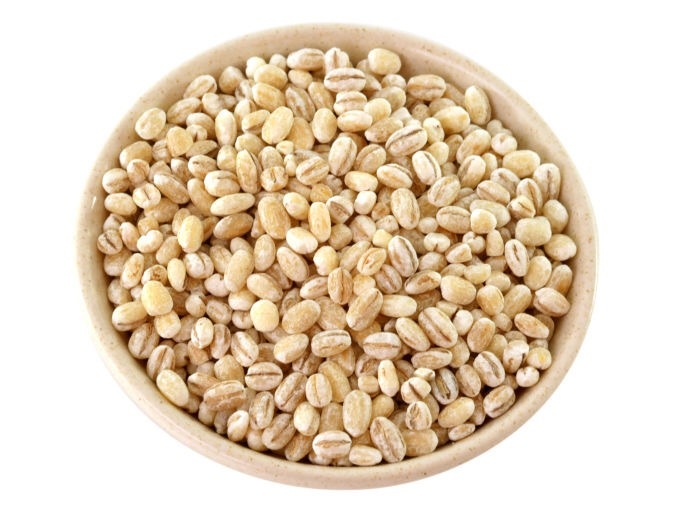 So, I wanted to finish posting my special Rosh Hashana recipes. 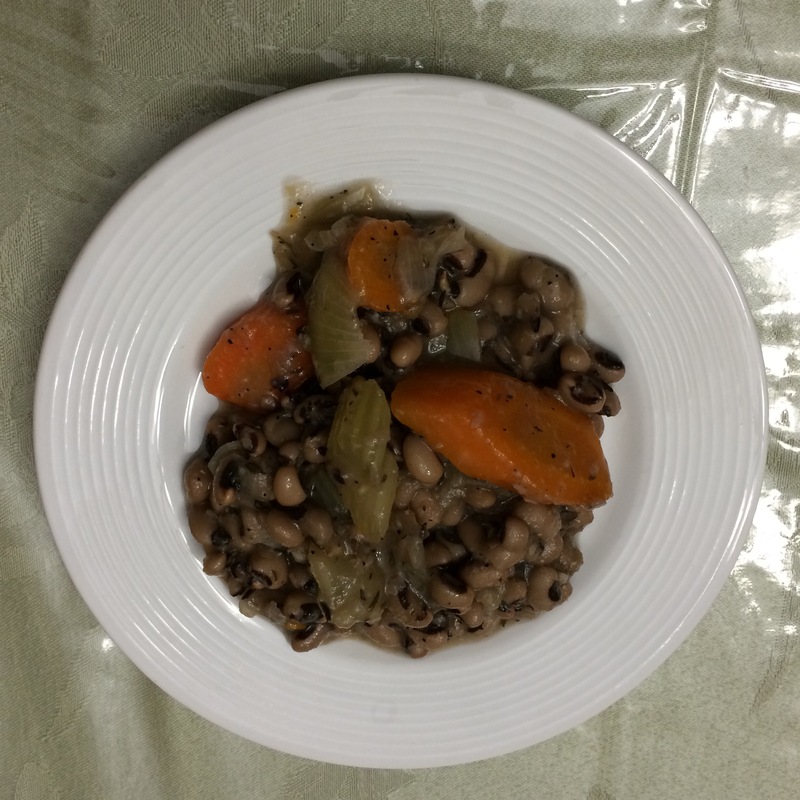 This year I was inspired to make a recipe with Black-eyed peas which are another one of the symbolic foods that we eat on Rosh Hashana. My mother told me that black-eyed peas go well with thyme. So, this was something that I came up with. Water: the amount will depend of the method used to cook. I added approximately 6 cups. This can be made on top of the stove, in a crockpot or the pressure cooker, 10 minutes to pressure. I think however, it would be better to cook the beans first and then add the other ingredients and simmer until done. Sauté onions until translucent, add carrots, celery, beans, thyme, salt, pepper, bay leaf, garlic and water. Bring to a boil and let simmer until done. Do not add too much water. I happened to have my oven set on low (which is similar to having it in a crock pot) and cooked it until done and then adjusted the seasoning. It is traditional to eat certain symbolic foods on Rosh Hashanah. Among some of the symbolic foods are leeks, carrots, and gourds. So, rather than make each item separately, I made a few dishes to combine some of the symbolic foods and make them part of the meal. Our guest, Manny, coined the name of the dish, which I thought was very funny. He and his wife Judy are among our favorite guests. Sauté leeks, and add rest of ingredients. Add water to cover. Bring to a boil and simmer until done. This can also be made in a crockpot. 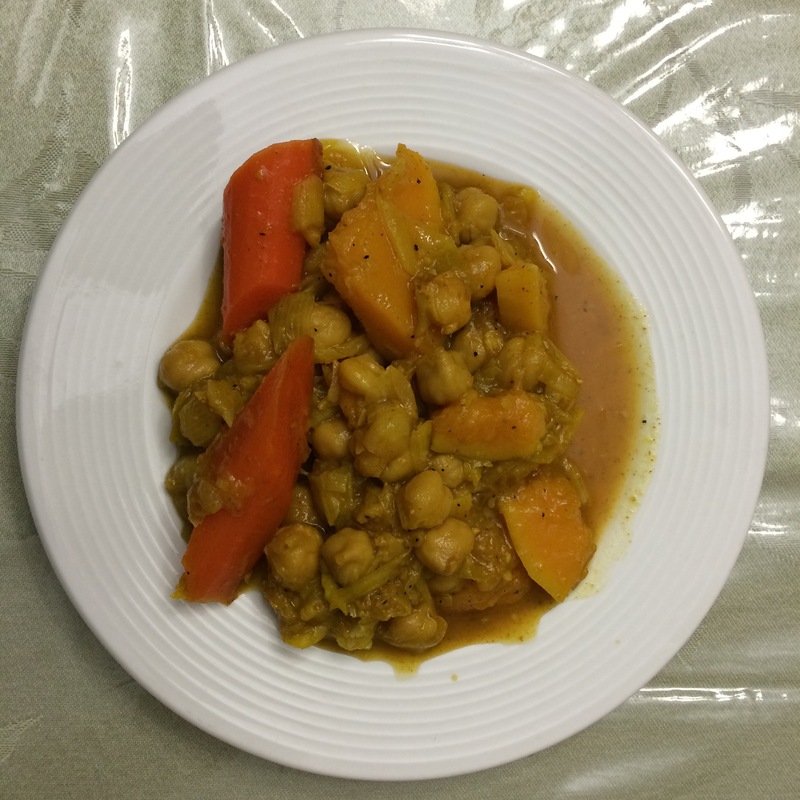 I ran out of canned chickpeas, so I cooked the chickpeas first in the pressure cooker for 40 minutes. May we be sealed in the book of life and blessed with a sweet, healthy and good new year! Sweet and Sour Cabbage Rolls are a very traditional and favorite dish. During this time of year, it is customary to eat foods that are wrapped as our fate is concealed. We pray that God will overlook our errors and grant us forgiveness. On Rosh Hashanah, it is also traditional to eat sweet foods, for a sweet new year. For a time challenged person, this recipe has the same flavor and is much faster than the more traditional cabbage rolls. 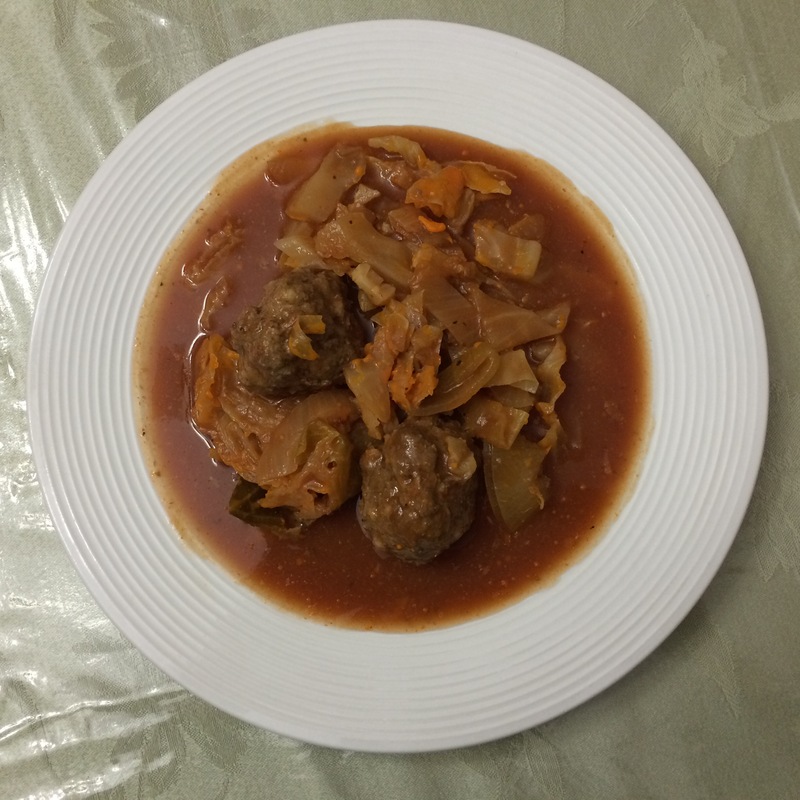 Raizel, however, says that “the meat tastes better when wrapped in the cabbage rather than cooked with the cabbage.” But, since everyone in my family always picks out the meat, and leaves the cabbage behind, unstuffed cabbage meatballs are on the menu for now. Instructions on the bottom are to make this as sweet and sour cabbage rolls or sweet and sour cabbage borscht. Place ingredients for cabbage base in bottom of pot. Blend together the ingredients for the meatballs. Shape meatballs and place in pot. Add water to cover. Bring to a boil and simmer until done. Adjust seasoning. This can easily be made in a crock pot. To make cabbage rolls: Freeze whole head of cabbage and then thaw so that cabbage leaves are soft and easy to work with. Or, steam or parboil cabbage leaves until slightly wilted. Place a few cabbage leaves on the bottom of the pot. Take a small amount of meat and place on cabbage leaf. Wrap to enclose the meat. Place in pot . Mix tomato paste, sugar, lemon juice and water and pour over cabbage rolls. Bring to a boil and simmer until done. Adjust seasoning. Rather than making meatballs, boil 2 lbs. of flanken with 2 bay leaves and then add cabbage, onions, tomato paste, sugar, lemon juice and sour salt (citric acid), salt, pepper, garlic. All can be made easily in the crockpot, pressure cooker or conventionally on top of the stove. I have also made cabbage rolls in the oven in a covered roasting pan at 350* F or 375* F oven for 1 hour, or until done.